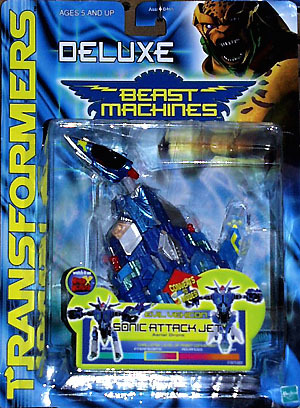 Beast Machines: Toy & Show Pictures! The Beast Wars are over and the Maximals "have lost!" 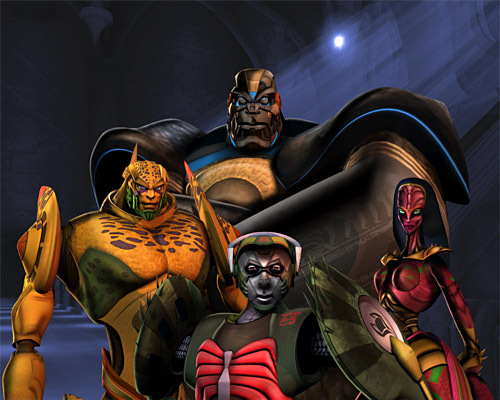 Beast Machines has everything we loved about Beast Wars, and then some! Outstanding visual effects and sound as well as stories written with continuity which emphasizes Transforming, the aspect that makes Transformers the best toys ever made! Okay, let's talk about the TOYS! Below, is a list of the those which should become available through the year 2000, listed in order of least to most expensive. 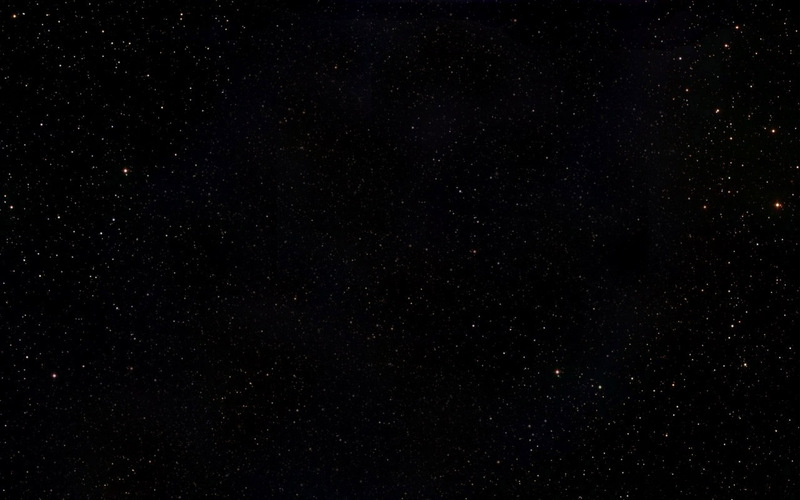 Like the other pages in Unicron.com, each box picture is or will be a link to a page about that character. "From the forgotten heart of Cybertron comes the Deployers! Ancient Transformer drones that have been re-programmed by Nightscream to serve the Maximals in their battle to free their world from the tyranny of Megatron. 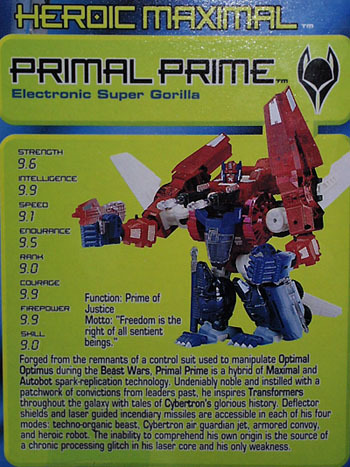 Each mechanical-looking animal can flip-change into a weapon emplacement for use by the Maximals." "Battle chariots created by Megatron and Cheetor for purpusit and capture that roar into battle with open jaws and spinning claws/battering rams. Push on the hood/nose and the potential energy triggers accelerated when released." 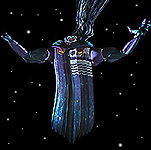 Hope you enjoyed our Beast Machines 2000 Page. Thanks for visiting unicron.com!